Why rent when you can own? 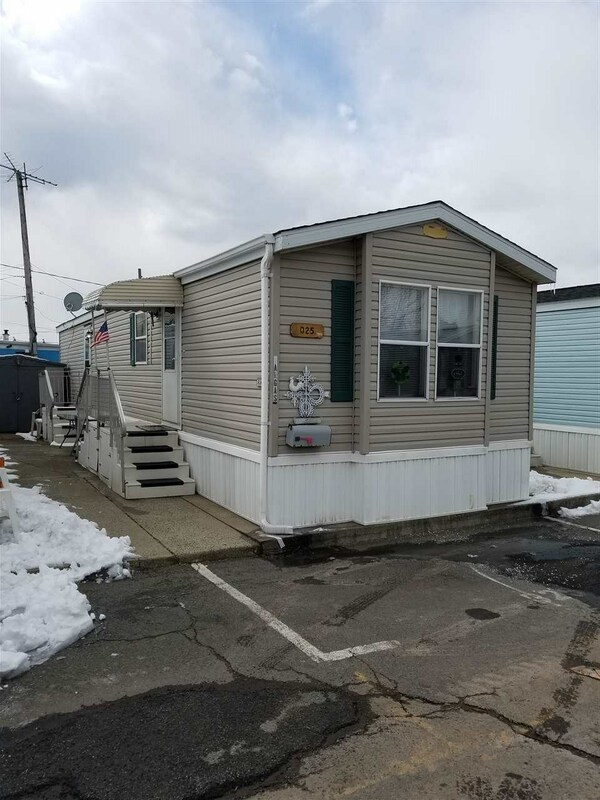 This well-maintained mobile home is yours to customize! The HVAC is less then 4 years old, the roof and the underside double- insulation is roughly 3 years old, and the water heater is 1 year old. Wood floors throughout. Off street parking and all appliances included. Every home comes with the one off street parking spot. Don&apos;t miss out! Call today today to schedule a showing.